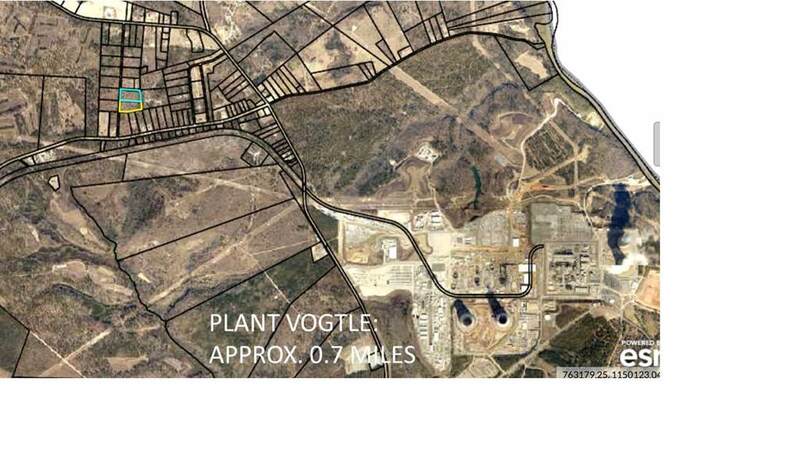 5.08 ACRES - LESS THAN ONE MILE FROM VOGTLE - Stop fighting traffic. Scenic wooded tract on established but quiet dirt road which spans between River Road and Hancock Landing Road. Perfect for RV, mobile home or investment property. 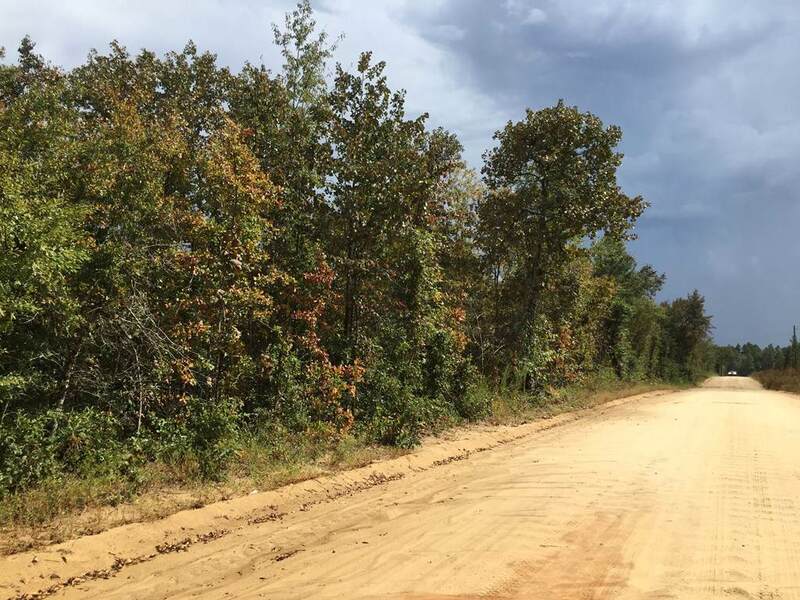 Adjacent 4.81-acre lot is also available to buyers who prefer 10-acre tract. 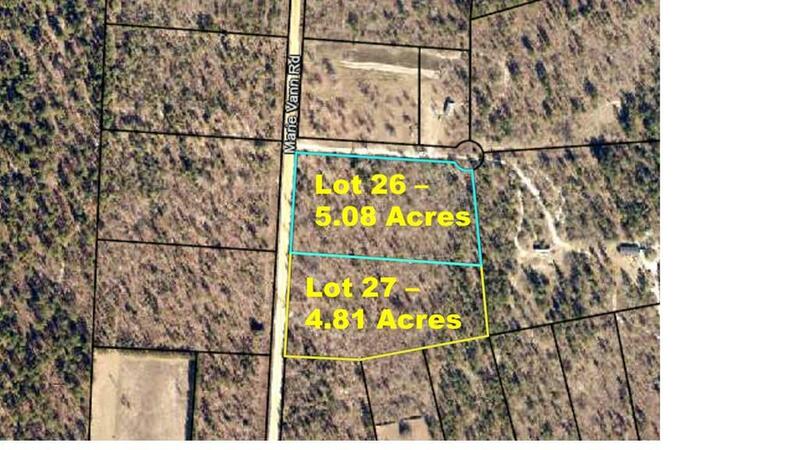 Priced at less than $5,000 per acre.